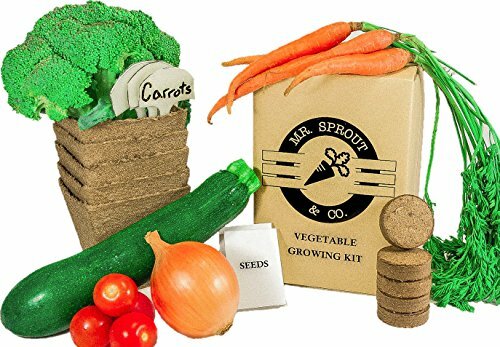 Brand: Mr. Sprout & Co.
Garden Starter Kit (Tomato) Grow a Garden by Seed. 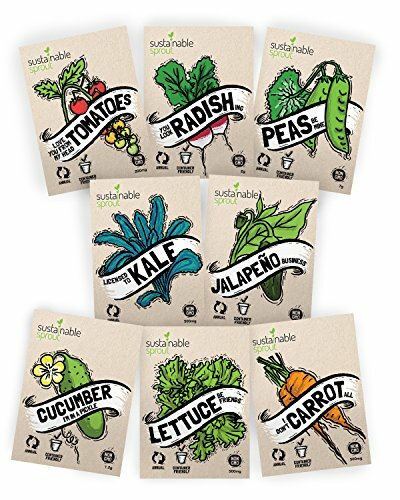 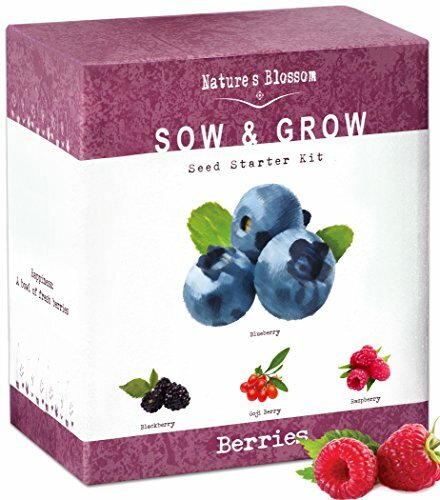 Germinate Seeds on Your Windowsill then Move to a Patio Planter or Vegetable Patch. 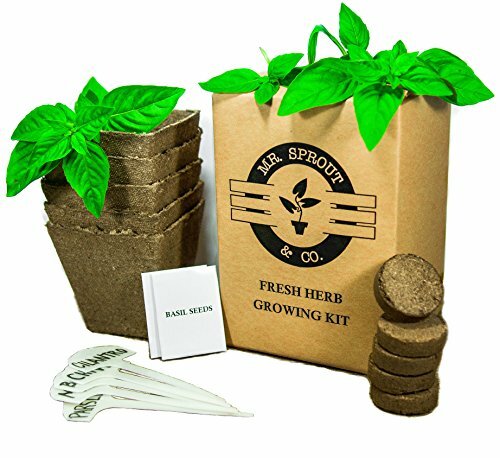 Mini Greenhouse System Make’s it Foolproof, Easy and Fun. 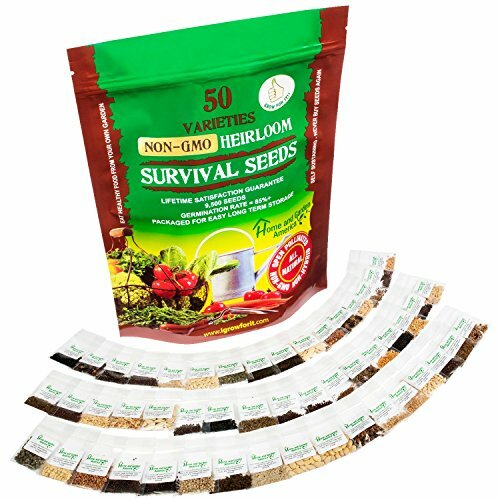 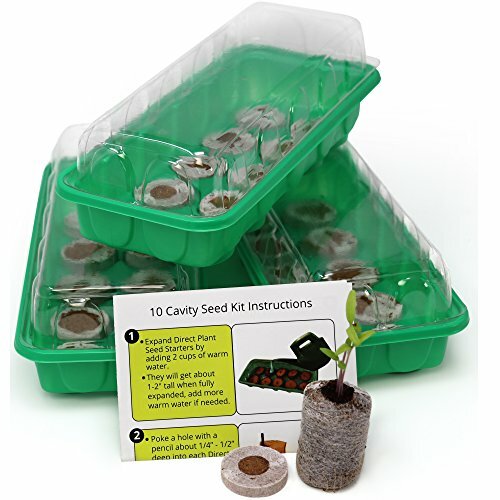 Seed Starting Kit – Complete Supplies – 3 Mini Greenhouse Trays with Dome fits on Windowsill, Fiber Soil Pods, Detailed Instructions. 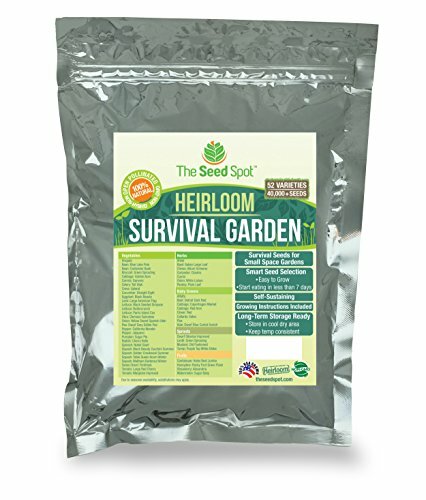 Indoor / Outdoor Gardening. 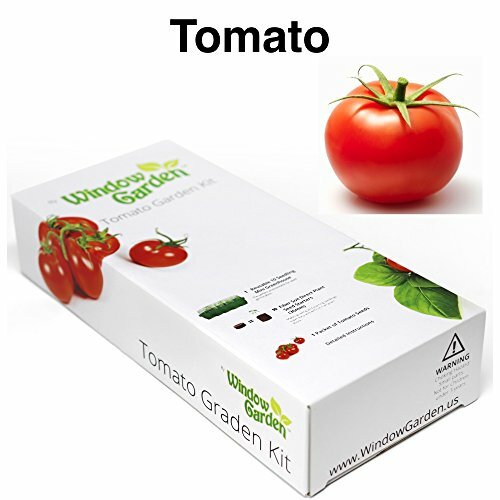 Grow Herbs, Flowers and Vegetables. 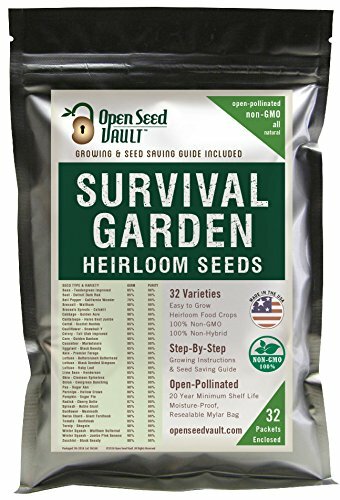 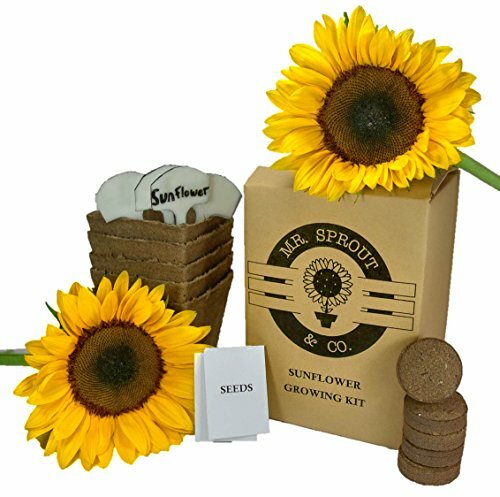 Dollar Tree Sunflower Seed Kits; Do They Grow?